Access control automation is particularly adept at offering solutions to sites and fields that need security control or automatic check-in, especially for organizations hosting temporary outdoor events. 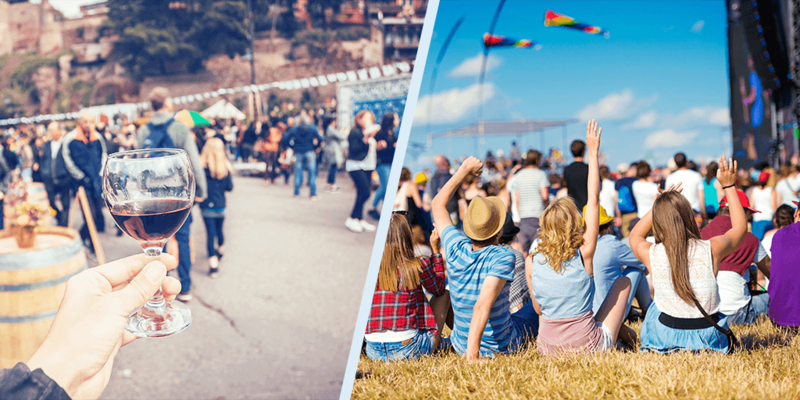 Circuses, open-air concerts, roadshows and flea markets are often temporary activities with demanding requirements of visitor management. Therefore, Ursalink designs an access control automation solution for event service providers. 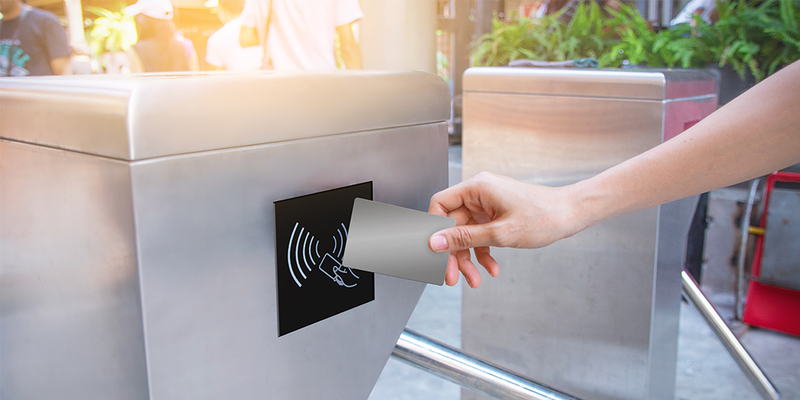 First of all, the access control system generally consists of multiple turnstiles embedded with a bar code reader to scan and collect ticket’ information. Then, the reader sends out the information to the remote server. In this solution, each UR55 router can connect up to to 4 turnstiles. By checking whether it’s a valid ticket, on one hand, the turnstile effectively lets in one person and catches those with invalid tickets; on the other hand, working personnel can no longer worry about insufficient labors and time-consuming check-in with such access control automation solution, due to the tripod turnstile can help avoid tailgating. Also, with dual SIM backup, UR55 can provide stable and secure network to portable turnstiles if the main SIM card fails. More importantly, UR55 is quite suitable for such outdoor events, because it has rugged metal housing and ideal operating temperature that allows it to work in harsh environments and extreme temperatures.